Going to a place is never easy especially when you are a first timer in the area. On the other hand, there are things that can help you and can make it easy for you to tour a specific place. In Singapore, when it talks about Little India, the best thing to describe about the place is the spicy taste and the unique and exotic aromas that can only be found here. 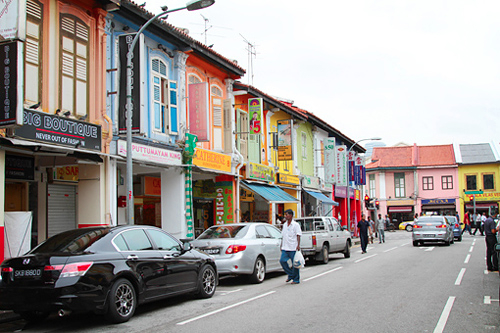 Since it is known as the Indian community in Singapore, many tourists were lost when they’ve stepped in Little India. 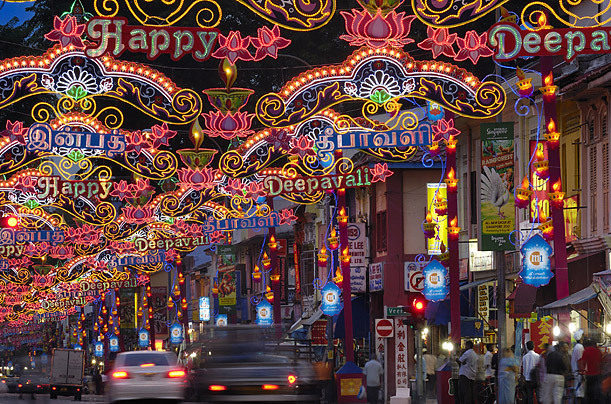 For many foreign visitors, Little India is the place where all Indian goods you need for souvenir or other purposes are here. Now, because Chinatown is crowded with many establishments and people, it is very hard for Indians to also crowd themselves in the place that is also crowded with a bunch of people long with different groups and races. However, Little India is still leading when it comes to selling of goods to locals and foreigners. As said, many people will be lost when going to this place because all you can see here are Indian goods and people. While Little India is very popular when it talks about Indians, Indian delicacies, Indian goods and more, many people still cannot understand and accept that Little India is a small place for Indians. 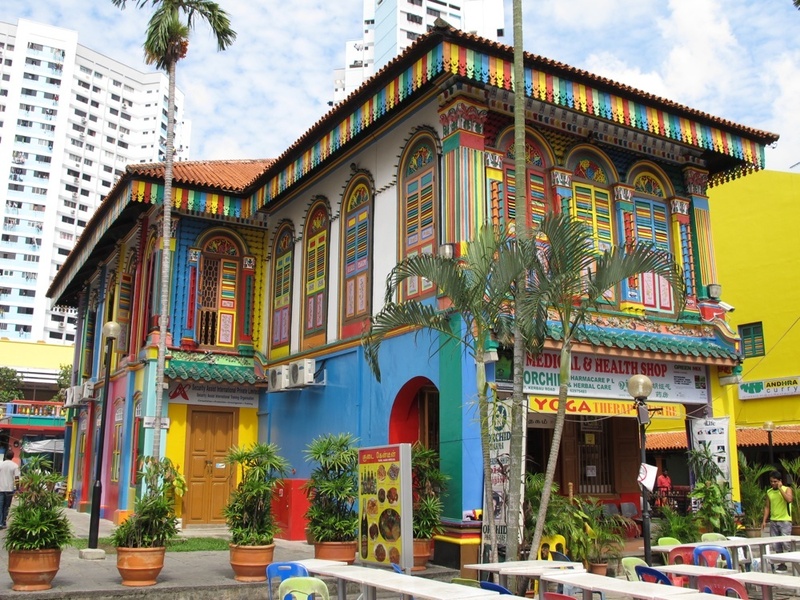 Little India begins a walk at the Tekka Centre (specifically at Rochor and Serangoon Road). 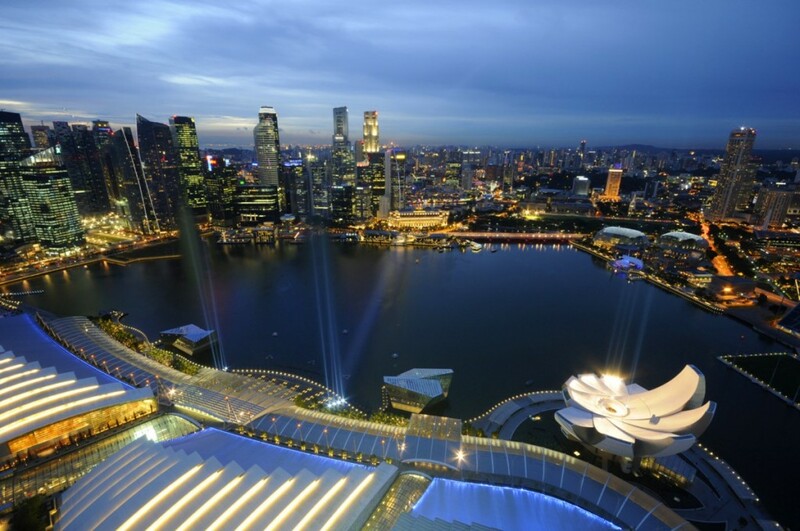 Singapore is a very strict country especially when it talks about cleanliness. Familiar with Singapore’s chewing gum law? Yes! Singapore implemented that. This was implemented when people started to act badly. Thus, making the government come up with the law. 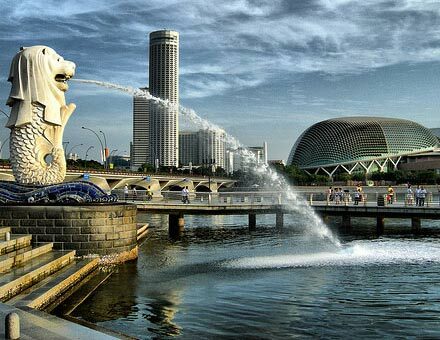 Apart from having this hot law, Singapore is situated at about 85 miles near the equator that is why the temperature in the region is definitely hot especially during summer. However, when it is rainy season, it will rain heavily. In the past years, Singapore reached 68F as its lowest temperature ever recorded. 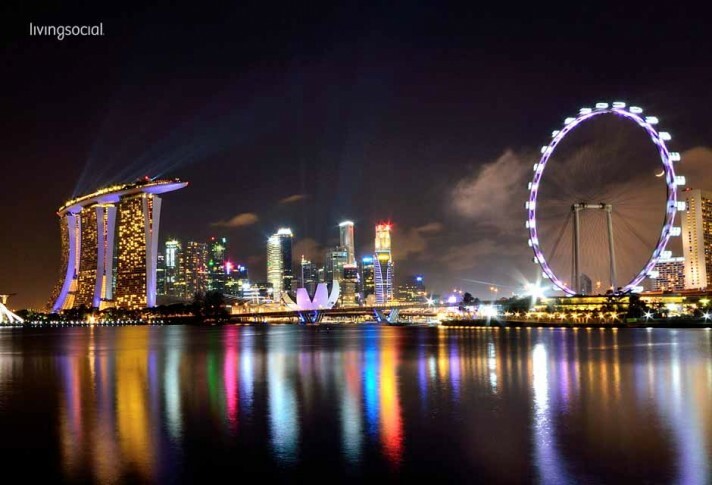 Singapore is a small country with more than 60 islands but despite its small size, it has 6-digit zip codes. Because Singapore is a highly urbanized country and is a financially stable country, citizens there are living in a public house provided by the government. It doesn’t mean that if you are living in a public house, you’re poor. In Singapore, it’s not like that. Actually, they can even sell their houses worth 1 million US dollars. On the other hand, Singapore has this tradition of Caning. Caning is a punishment that is being practiced in the country. You can be punish with caning if you have violated minor offenses like theft and vandalism. One American have been punished to be caned 5 times due to vandalism. Actually, it has been appealed by President Bill Clinton and it has been lessened only to 3 canes. When you are caned, you need to be awake; however, if you fainted after caning, they will stop it and will resume after you recover.